Thank you for taking the time to read about The Grande Innovation Academy and what we have to offer. You have the right to a quality education, one that will prepare you for endless opportunities in your journey through life. You have the right to choose The Grande Innovation Academy. Why Choose Grande Innovation Academy? The schools you choose to attend mark the first steps you take in building your future’s foundation. Your elementary school education sets you up for a successful high school. Your high school education is your first milestone to enrolling into higher education or entering a competitive job market. At The Grande Innovation Academy, every child matters. GIA a safe and secure environment that facilitates creativity and fun. All scholars are given the opportunity to discover and use their talents to make a positive impact on their community and the world. Through the use of innovative curriculum and technology, students at GIA are empowered to become compassionate lifelong learners, respectful of intercultural communities and will be prepared to lead in the ever-changing global market place. The Grande Innovation Academy campus will offer once again, tuition free, full day, kindergarten for incoming scholars. In a state where full day kindergarten is not mandatory, we feel this is a missed opportunity to give scholars a solid foundation while they stimulate their curiosity and gain awareness of the world around them. 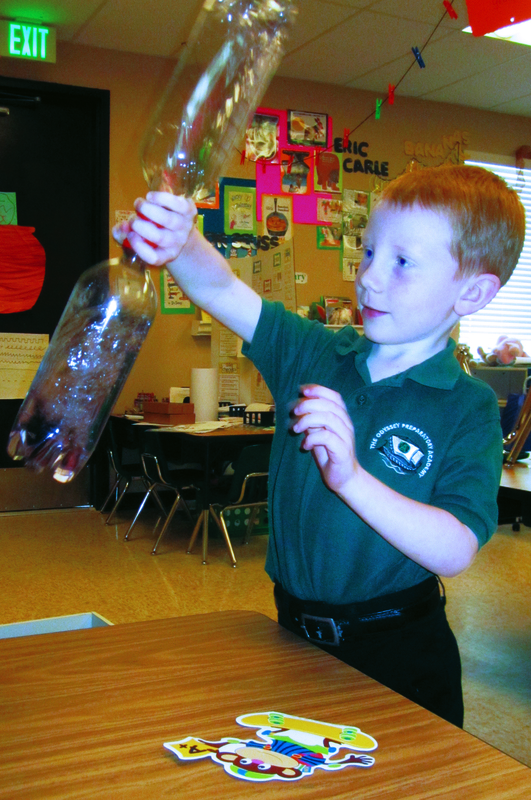 The Grande Innovation Academy campus has a new program for gifted students. The program is called The Path to Potential and is delivered by teachers who understand the learning needs of the gifted. This program, known as a “School within a School,” will offer 1st – 8th-grade scholars a differentiated curriculum focused on learning strengths. Enrolled scholars must qualify for the gifted program and can schedule testing by contacting Patty Messer at 520-876-0492 or pmesser@giaowlsmail.com. The Grande Innovation Academy campus now has a FabLab. FabLabs are interactive, hands-on, and do-it yourself fabrication laboratories which allow for students to take ownership of their project and through intrinsic creativity, realize they’re capable of many things. FabLabs exist all around the world. From Costa Rica to Ohio, these small scaled laboratories are popping up with laser printers, circuit boards, industrial grade fabrication tools, electronics, software and magnets needed to turn anything a child can dream up into a reality. And soon Odyssey scholars will have the same opportunity. Enroll your scholar today by completing the form to the right! Please submit one pre-registration form for each scholar in your family. You also understand that the pre-registration form is for the 2017-2018 school year and does not guarantee a seat based on availability. Coach Holloway...she is a leader and positive GIA force!